An F-35 LIghtning II on takeoff from Iwakuni Air Force Base, Japan. Modern warfare is expensive. Contemporary military forces rely on state of the art technology in order to maintain their battlefield edge. The cost in research, development, and implementation is vast, and multi-billion dollar arms deals are becoming the norm. After extensive negotiations, the US and Saudi Arabia finalized an arms deal worth over US$100 billion. 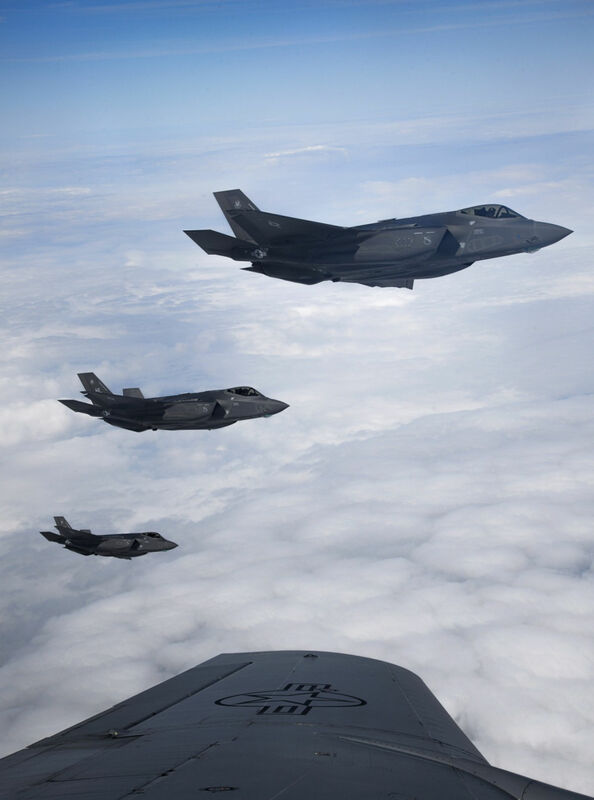 While many aircraft were included in the agreement, the most prominent among them was the F-35 Lightning II. Currently the kingdom of Saudi Arabia has ordered 84 F-35s, and may acquire more in the near future. 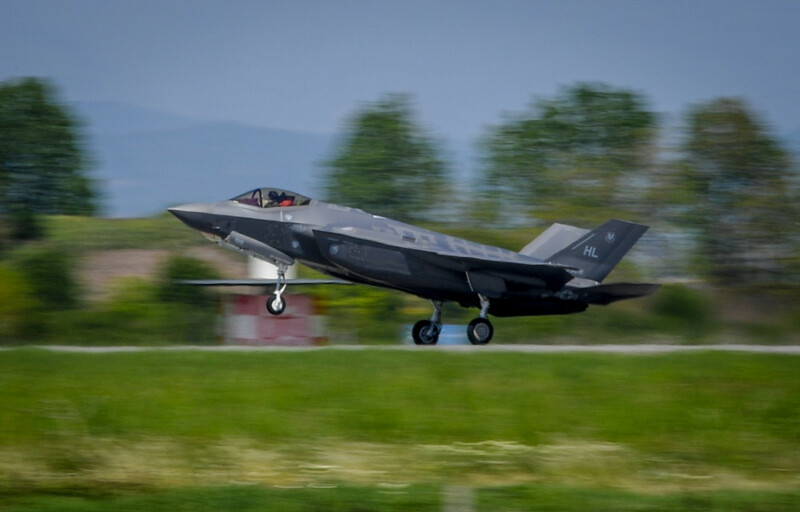 An F-35 Lightning II landing at an airfield in Bulgaria. One of the coolest F-35 Facts is that unlike the F-22 Raptor fifth generation fighter, the F-35 is available to countries all over the world. It’s currently manufactured in three locations: Fort Worth, TX, Cameri, Italy, and Nagoya, Japan. Furthermore, this complex aircraft utilizes over 300,000 separate parts coming from 1,500 suppliers located all over the globe. An F-35 Lighting II landing at Iwakuni AFB, Japan. 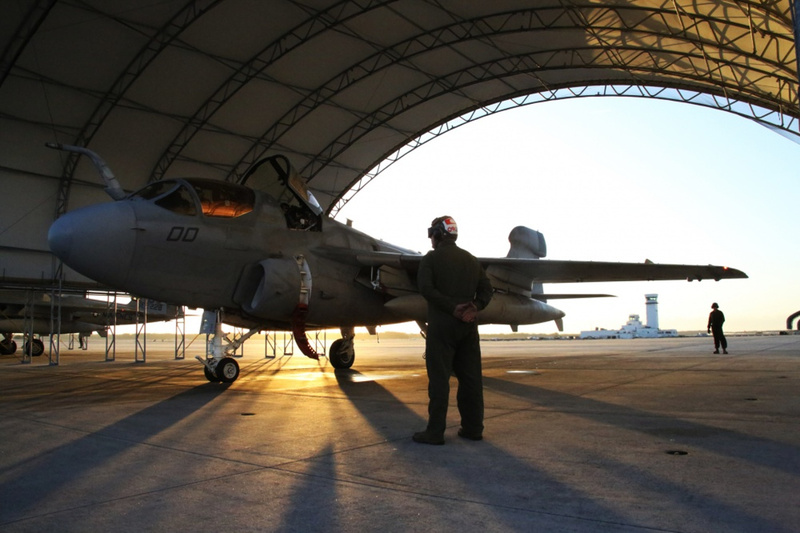 One of the most critical functions a fighter aircraft performs is keeping the pilot safe and operational. Most aircraft can’t fly themselves in any useful way, and the human operator has to be able to get the job done. Supersonic fighters have a variety of support systems to keep the pilot going, one of the most vital of which is the oxygen generator. 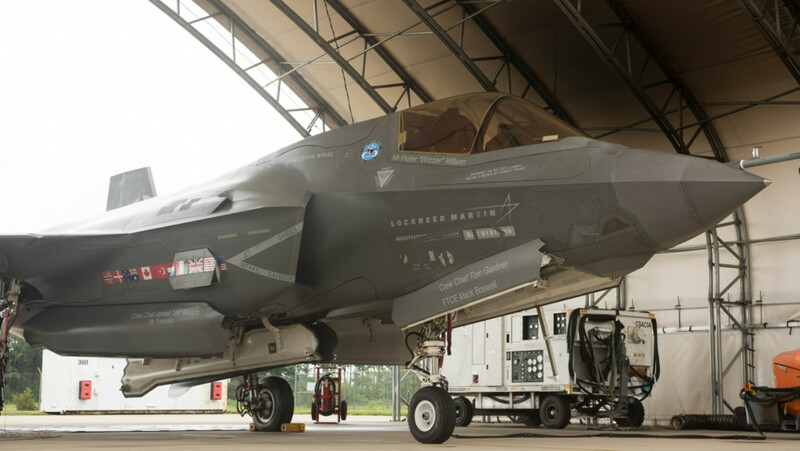 During some key stages of its development, the F-35 Lightning II had serious issues with oxygen generation and delivery, leaving the pilot at risk under some circumstances. 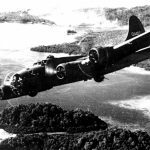 While these problems were eventually resolved, it was a complex engineering challenge in a complex aircraft. 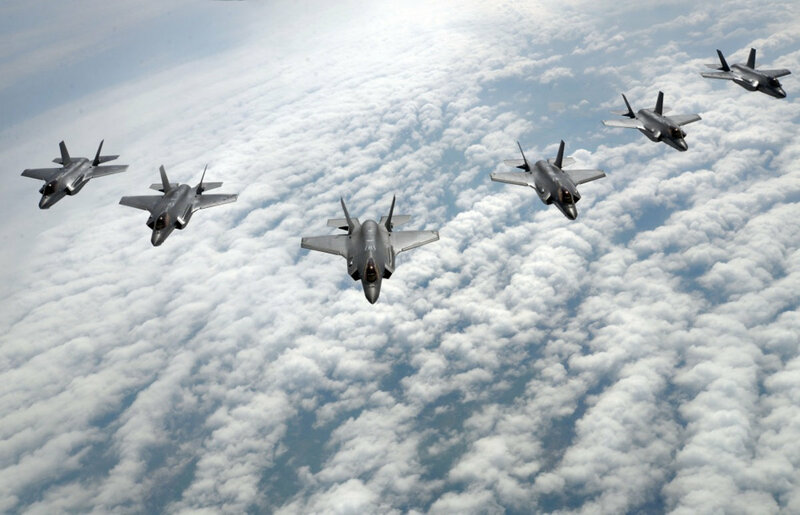 USAF F-35 LIghtning IIs in formation during a training flight. Despite the development issues with the JSF program, the F-35 Lightning II now has over 90,000 cumulative flight hours to its name. 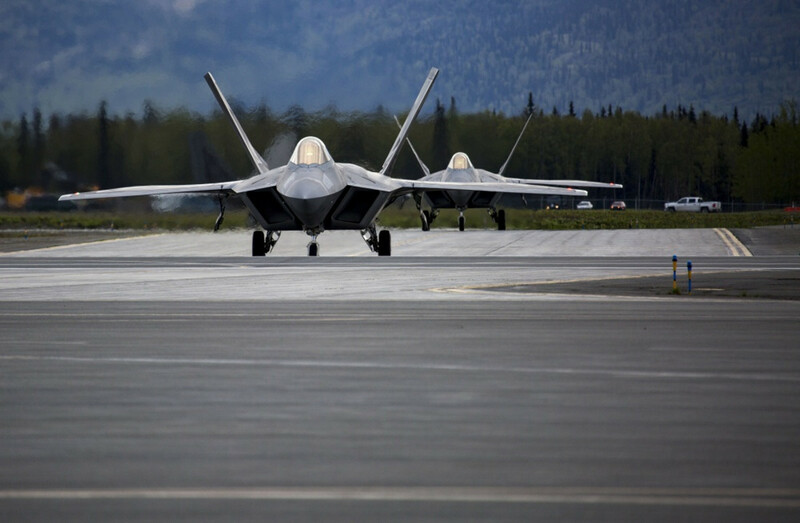 This includes all variants of the stealth aircraft, and is a promising benchmark for the program’s future. An F-35A taxis back to the flightily after a test flight at Mountain Home AFB, Idaho, Feb 17, 2016. Six operational test and evaluation F-35s and more than 85 Airmen of the 31st TES travelled to Mountain Home AFB to conduct the first simulated deployment test of the F-35A, specifically to execute three key initial operational capability mission sets: suppression of enemy air defenses, close air support and air interdiction. 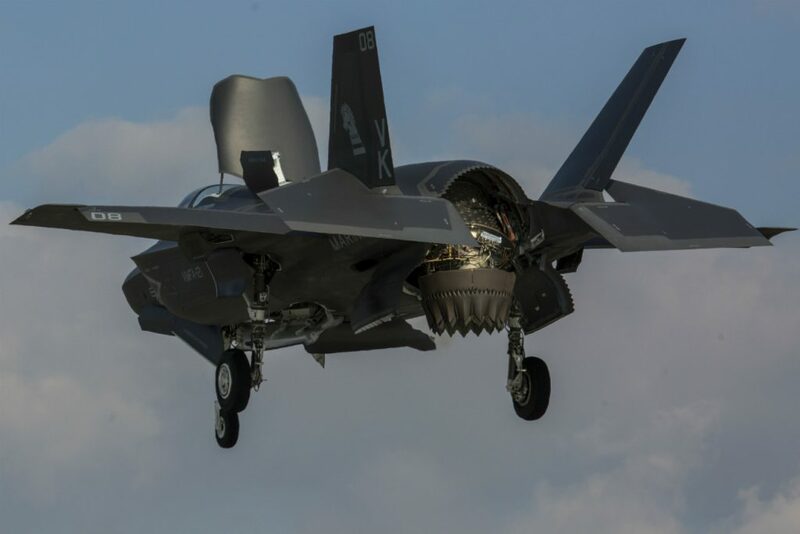 While initially plagued by reports of being under-powered, the engine finally implemented for the F-35 Lightning II is the heart and soul of its operational capability. 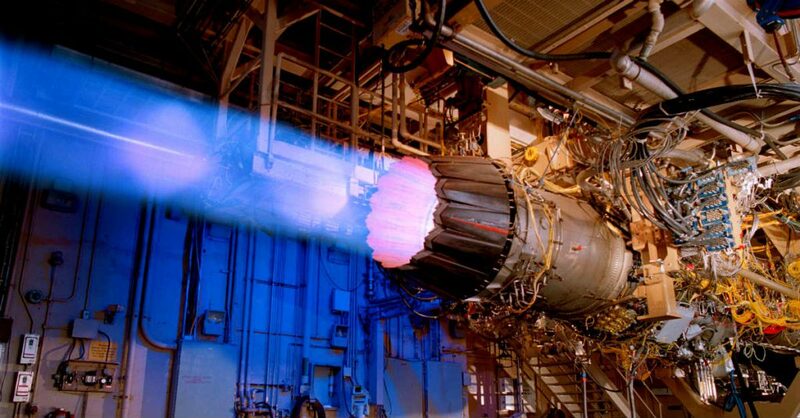 This powerplant—the Pratt & Whitney F135—is an afterburning turbofan developed specifically for the F-35 Lightning II. 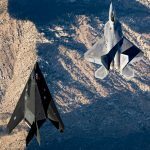 Lockheed Martin claims that the engine is the most powerful available for a fifth-generation fighter. Able to generate 41,000 lbf of thrust, the flexible design of the F135 also contributes to the maneuverability and operational flexibility of the F-35 by enabling some of its enhanced features. A U.S. Marine Corps F-35B Lightning II with Marine Fighter Attack Squadron (VMFA) 121, conducts a vertical landing at Marine Corps Air Station Iwakuni, Japan, Feb. 2, 2017. VMFA-121 is permanently stationed at MCAS Iwakuni and belongs to Marine Aircraft Group 12, 1st Marine Aircraft Wing, III Marine Expeditionary Force. 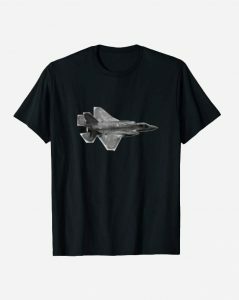 The F-35B Lightning II is a fifth-generation fighter, which is the world’s first operational supersonic short takeoff and vertical landing aircraft. The F-35B brings strategic agility, operational flexibility and tactical supremacy to III MEF with a mission radius greater than that of the F/A-18 Hornet and AV-8B Harrier II in support of the U.S. – Japan alliance. 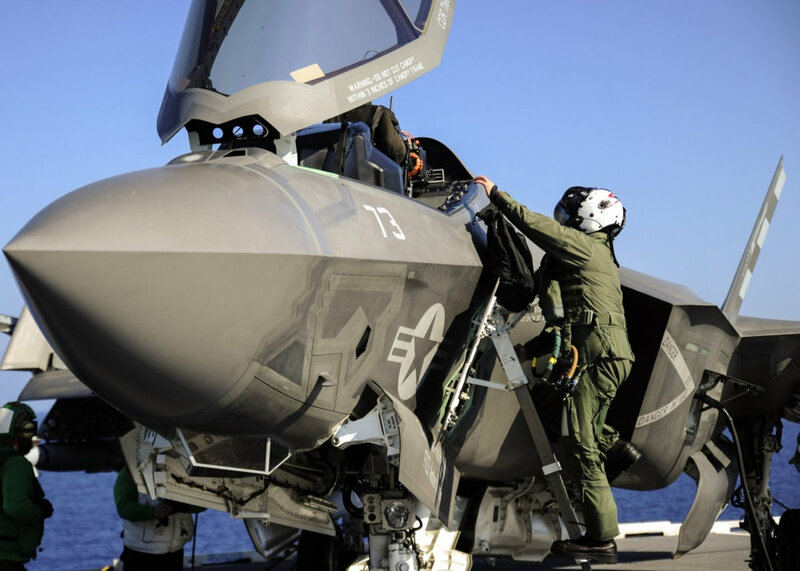 As mentioned above, the F-35 is expected to operate under a variety of circumstances, including carrier duty. Faced with the challenges of a carrier landing, the designers of the F-35 Lightning II designed it to be STOVL capable. STOVL—Short Take Off Vertical Landing—allows the F-35 to take off from shorter runways while landing vertically on the deck of a carrier. Accomplished by adding a lift fan to the fore of the aircraft and a vectoring duct to the engine, this engineering feat sets the Lighting II apart. A formation of USAF F-35 LIghtning II during a training flight. Like many contemporary military aircraft, the F-35 Lightning II is designed with stealth in mind. 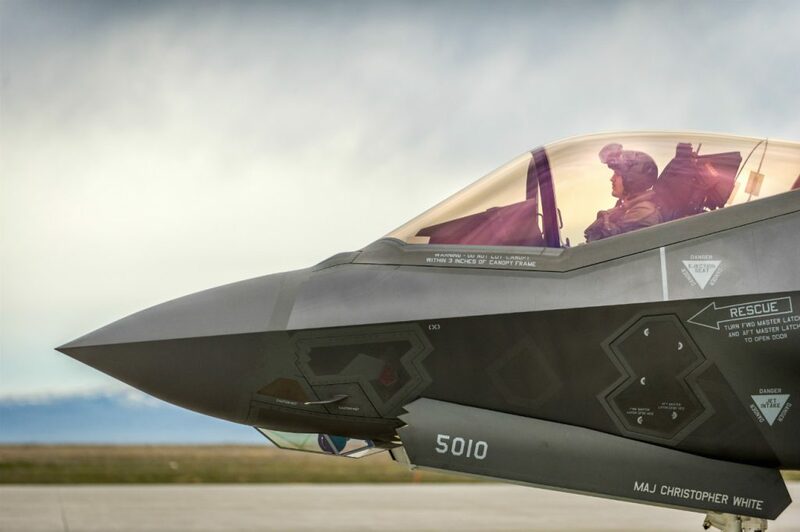 The materials and cross section of the aircraft are intended to render it invisible to enemy radar, something that the F-35 Lightning II excels at. On of the best F-35 facts is that in stealth mode, it holds all of its ordinance internally in order to remain unseen. A test model of the F-35 Lightning II in a USAF hanger. 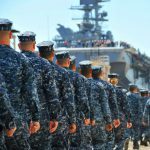 Stealth capability is evolving, but so is radar detection. With modern VHF integrated radars able to partially detect stealth aircraft such as the F-35 Lightning II, the fifth-generation fighter is still nearly untouchable. It turns out that detecting the aircraft is only part of the “kill chain”. Enemy forces would also need to be able to track the F-35, target it with a missile, and then launch that missile effectively. The F-35 Lighting II’s stealth is such that it renders the whole process untenable, breaking the kill chain before an effective response can be made. A US Navy F-35 Lightning II preparing for takeoff. 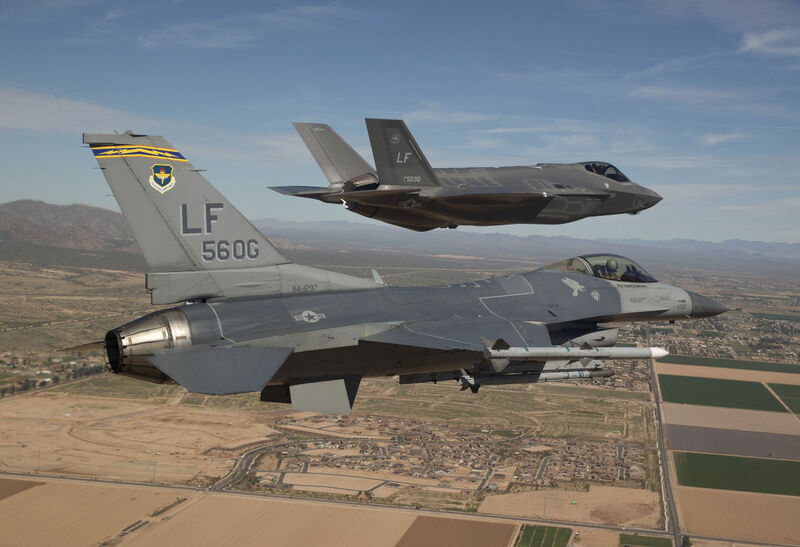 An F-35 Lighting II and and F-16 Fighting Falcon at the Red Flag training exercise. 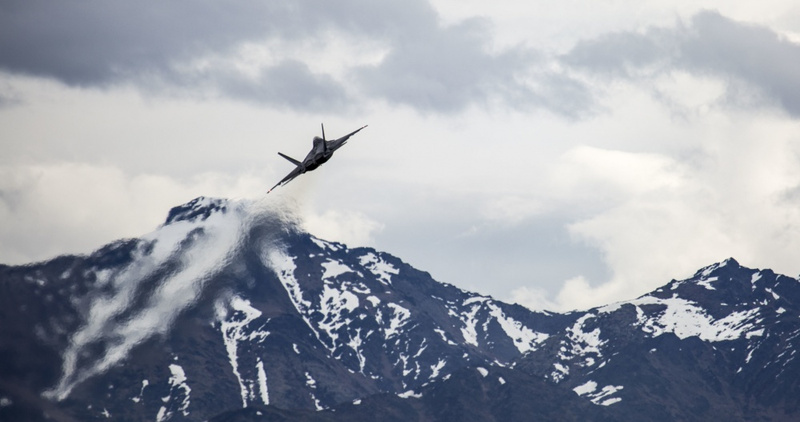 Red Flag is an intense training exercise conducted by the Unites States Air Force. Fighter squadrons go head-to-head in simulated combat, which tests both the machines and the skill of their operators. Fighting it out with the F-16 Fighting Falcon, the F-35 established an impressive kill ratio, downing 15 F-16s for every F-35 lost. The real edge the F-35 brought to the table was its versatility. The Lightning II was better able to detect enemy aircraft, share information, and identify and track targets. Even fresh out of missiles, the F-35 Lightning II’s electronic warfare and networking capabilities meant that it was an asset while unarmed. The Lightning II has been tested against the best and came out far, far ahead. The cockpit of a USAF F-35 Lightning II, with pilot. 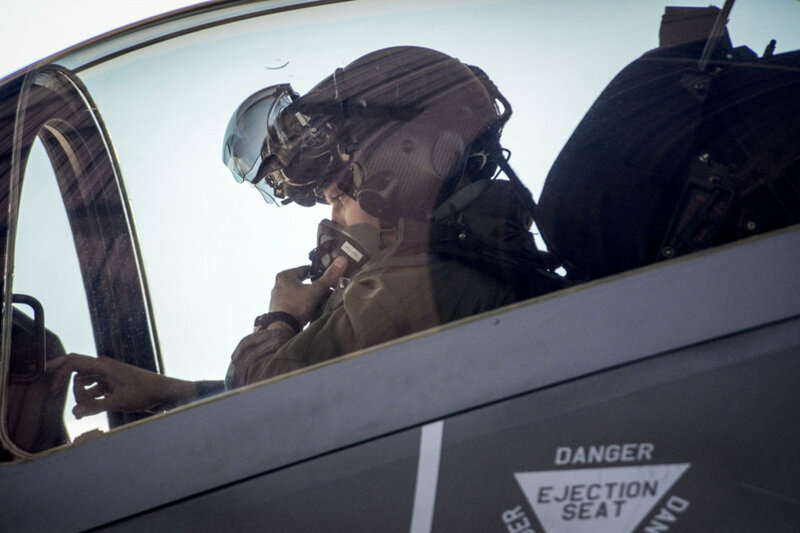 The helmet mounted display system integrated into the F-35 Lightning II’s flight systems is state of the art. More than that, it may be defining the art. Vital information—airspeed, heading, altitude, weapons operation and targeting, and warnings—is projected onto the interior of the helmet’s visor. Additionally, six cameras mounted around the F-35 allow the pilot to look through and around the airframe even in flight. This allows for unprecedented focus and control by the pilot, making the F-35 Lighting II the most advanced and powerful fighter currently in the skies. 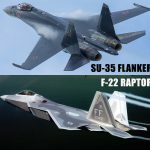 If you liked reading about the F-35 Lightining II, then check out these facts about the F-16 Fighting Falcon.